B&M Street Race Overhaul Kit GMC - Dezod Motorsports Inc - Home of the automotive performance enthusiast since 2002. 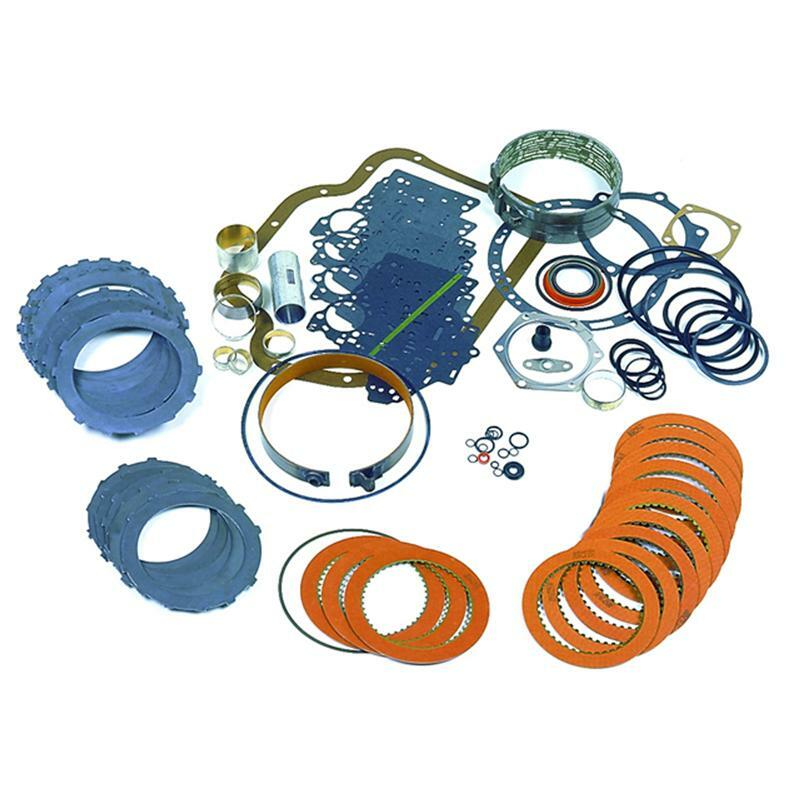 Master Racing Overhaul Kits – These kits include all of the necessary components to rebuild your automatic transmission. OEM style gaskets included. KIts do not include overhaul instructions – please refer to factory shop manual for proper assembly procedures.